Google actively working to make sure Views "Supports the needs of the community." Googler Evan Rapoport announced this week that Google would be closing Panoramio, the geolocation photo site that lets users upload photos to Google Maps and Google Earth. 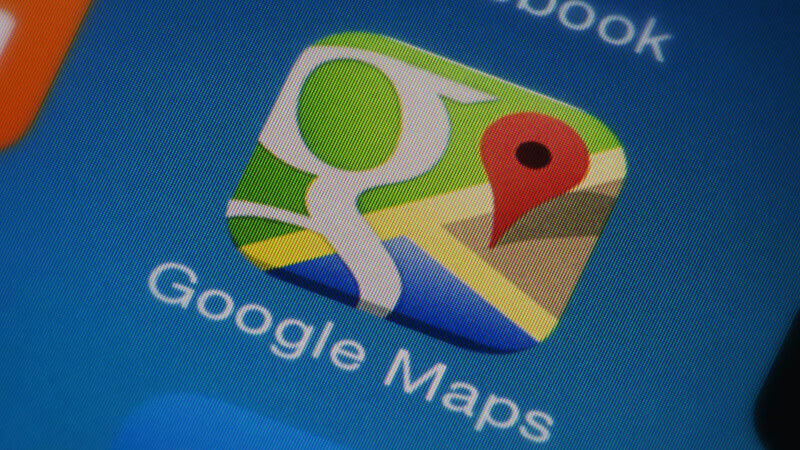 In place of Panoramio, Google will be migrating photos to its Google Maps Views platform. In an interview with CNET, Rapoport said Panoramio didn’t have a wide enough selection of photos. Google did not give a definitive date for when Panoramio will close, but did claim it will make sure, “Views reaches a level of feature maturity that supports the needs of the community.” Rapoport admitted Views hasn’t reached that point yet, and that Google is actively working to address problems currently being reported. According to this Google Product Forum, users currently are having issues with their photos not uploading to Views or being shared in Google Maps. After a Google Community Manager started the forum to announce photos with locations that are shared publicly on Google+ will appear in Views, one user reported photos not showing up. Another user claimed, “I’ve published several images over the past couple of weeks but they haven’t shown up on the map at all.” Other users commented on their concern over photos they have uploaded to their Google+ account that include locations being shared on Google Maps when they don’t want them there. Since the original post by the Google Community Manager last Friday, there has not been any responses to user comments and questions.